It’s incredibly difficult to estimate the important role an architect plays in a remodel. 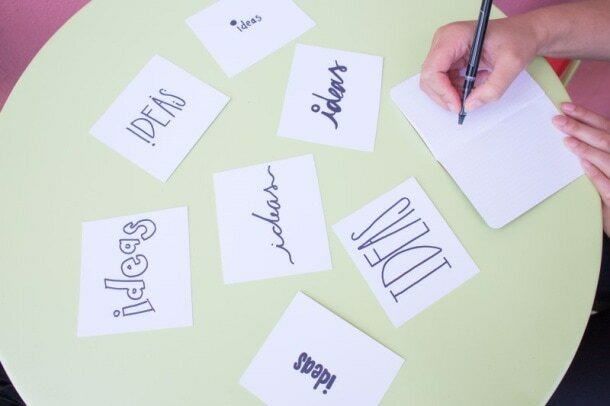 Our job is to take the seemingly impossible and make it possible, come up with ways to tackle the problems your faced with, and figure out how to satisfy you; which is the most important part of the process. 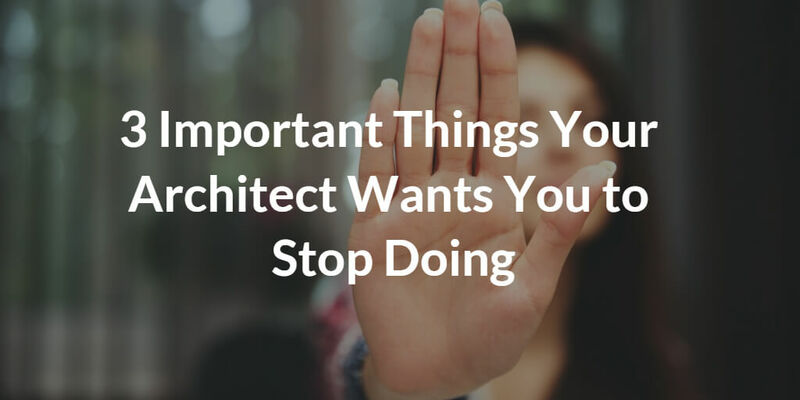 Many architects are out to please and will bend over backwards without any complaint; but with respect, there are a few key things that many clients tend to do that architects really would appreciate you stop doing. While architects are quite like magicians and can turn your ideas into reality, they can only do that if you fully relay all the details you’re looking for. If you leave those details out, especially details that they’ll have to come-up with while designing, they’ll have to fill those areas in themselves, and that can be tricky. Because that project is your own creation, and by allowing and architect to come up with certain details can take away from that, and often lead to delays and added costs for all. You can never be too detailed when you’re explaining what you want your architect to design. This really builds on the first point. Because design isn’t something you do for a living, you’re bound to shrug certain things off as obvious. Do you want your bathroom to have a sink, toilet, and a shower? To some that may seem obvious, but specifying a shower and not a bathtub (for instance) is also a fairly common practice, so it’s something that an architect wouldn’t think twice about. They’ll simply assume you want one or the other, only to receive an upset call from you later. To reiterate, you can never give too many details to an architect. By giving them everything, even the things you consider obvious or beyond what you feel they need, you’re giving them all the tools they need and helping them to speed along the process, which gets you into your idea faster and cheaper. If you were told that you need to get a week’s worth of groceries and spend the very least possible money possible, being sure to find every deal, every possible savings you could, chances are you’d find that trip to be extremely stressful, and you’d end-up leaving with less and lower quality goods than you could have. Instead, focus on giving your architect a general price range to get the design done in, try setting that number slightly lower than you’d like and telling them that going a bit over budget isn’t a big deal. This gives the architect the freedom to get creative in how they do things, without being stressed about saving money at every opportunity. If you’re in a situation where you need to tell your architect that they need to save anywhere and everywhere possible, it may very well not be the right time to look at a remodel. Perhaps instead, you can focus on building up that budget a bit more so that you can get the remodel you really want. Trying to undercut the architect’s professional fee or the contractor’s profit isn’t the best area to save money, these fees are typically the least costly parts of construction. For more tips, tricks, and strategy for approaching your build or remodel project or to learn how we can help make your dream living area or business come to life, contact us today.